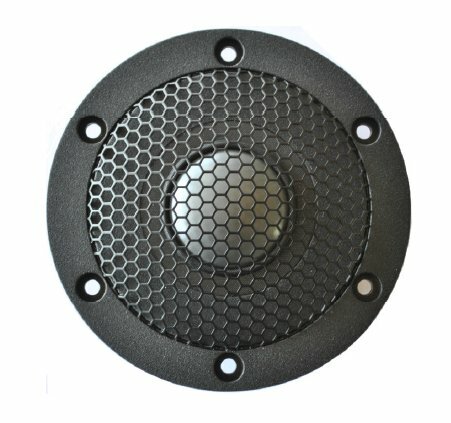 Cone / Dome Diameter: 1-1/4"
The Bliesma T34B-4 1-1/2" Beryllium tweeter is the upgraded version of the T34A-4. 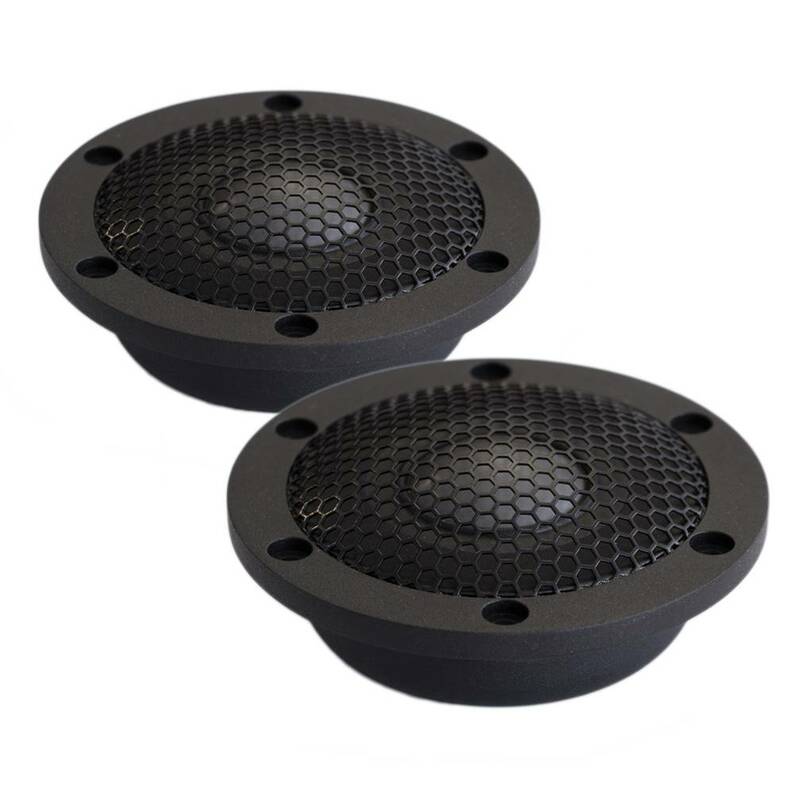 Offering an even more linear frequency response and the benefit of a resonance peak that lies beyond the 30kHz. 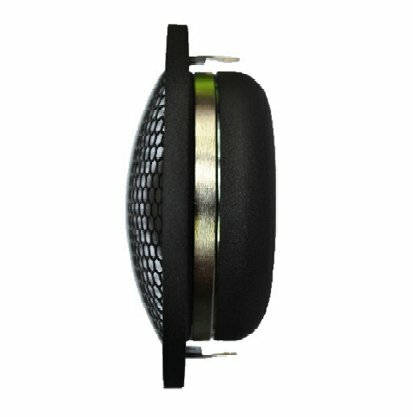 The large surface area combined with a Peak to Peak excursion of 3mm gives this tweeter the ability to be safely used down to 1300Hz. The Bliesma T34B-4 tweeter was designed to be something new and extraordinary. It delivers all you want of a large dome, but still has the features that we desire from a small dome. The engineer of this tweeter knew exactly what he was doing. Which resulted in a very lineair frequency plot and a wide dispersion This tweeter also features an amazing low-end extension! The large surface area plus big excursion makes it possible to cross the tweeter as low as 1300Hz! This not only opens up a lot of options when you are deciding what woofer you are going to match with this tweeter, it also makes creating a crossover that much easier, as you have almost complete freedom over where to place the crossover. It’s extremely high sensitivity helps reducing Power compression and creating a high-sensivity speaker. The Beryllium variant of this Bliesma tweeter offers an even higher sensitivity than his brother and due to the lower moving mass and Beryllium dome material offers an exceptional transient response together with extremely low distortion through the complete usable frequency range. The harder dome material exhibits a more piston like behaviour with a slightly less wide dispersion in comparison with the Aluminium-Magnesium dome, but a flatter frequency as a result. The dispersion of this model is still phenomenal for the size of te dome!